Come along ~ and bring your imagination. 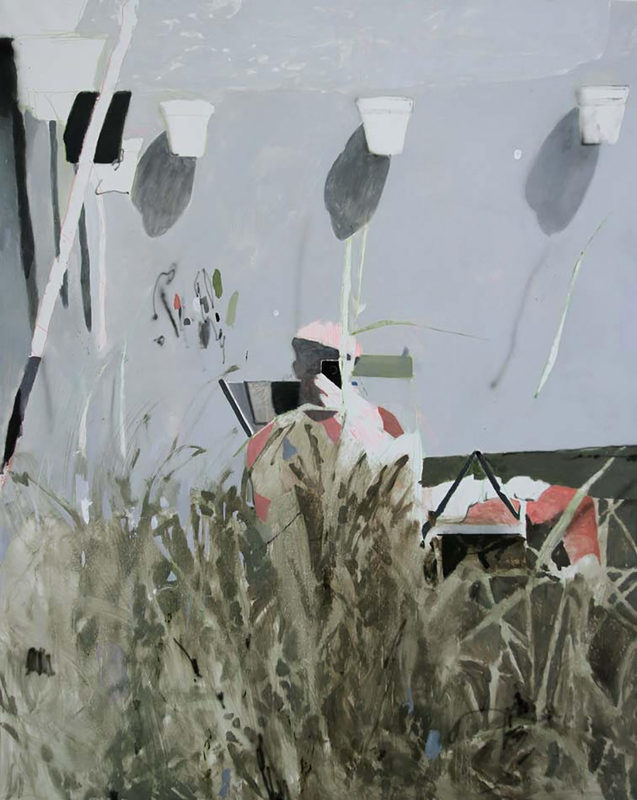 View the works of two artists who will give us a hint, a feeling, a sense of what we wish to see through our own personal lens. How our minds-eye completes the work is up to the viewer, with some wishing to create diligently, while others feel the message is already well done. 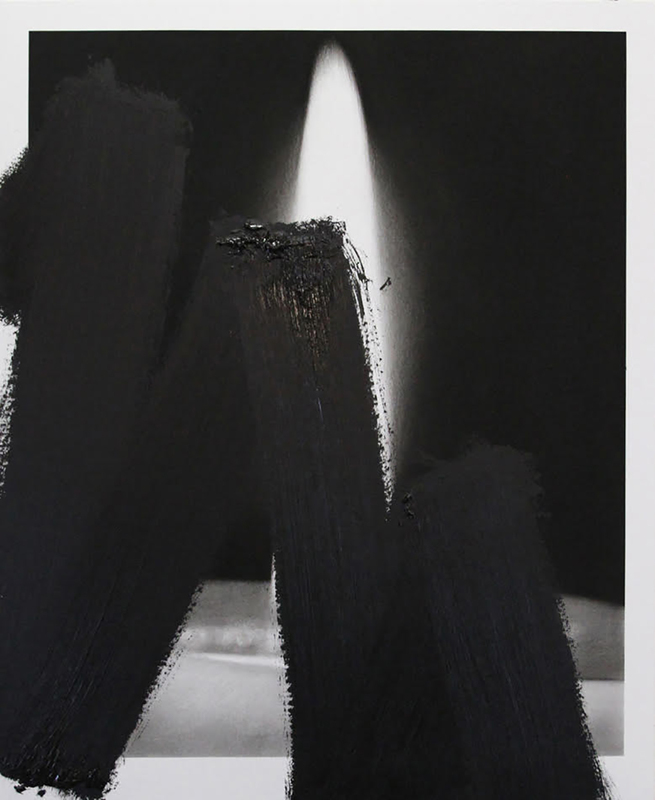 Lou Ros in acrylic, oil and pastel; Valentin van der Meulen in charcoal and black stone in an exhibit that may remind the viewer of Met Breuer’s first exhibition in 2016 entitled, Unfinished: Thoughts Left Visible. 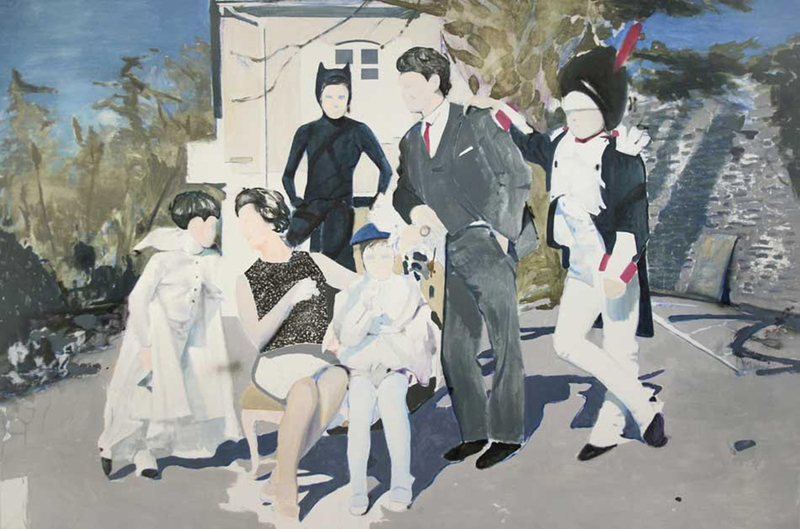 Now, about the artists ~ Lou Ros is a 33 year old Parisian artist, inspired by the expressionists. “Through the colors, brush strokes, composition, background and rhythm of the painting, I attempt to create works which truly represent bodies in space without distortion. Without having a clear idea of the final result, I stop my work before it seems finished.” Ros finishes his work at the exact moment when the structure becomes clear. The viewer is left to imagine the details. 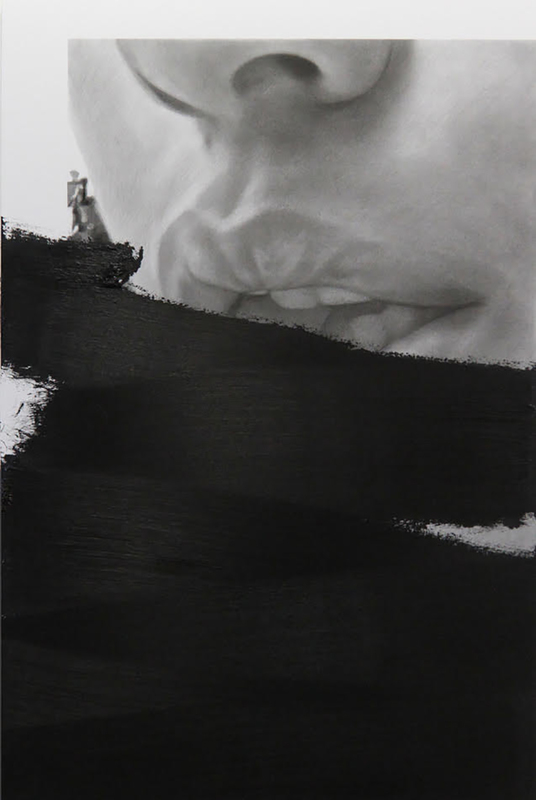 Lou Ros Featuring Valentin van der Meulen will be on view to June 3, 2018 at Allouche Gallery, 82 Gansevoort Street, NYC directly across from The Whitney and the High Line.